A great way to share your trained dog is doing therapy dog work. Whether you go by yourself or as part of a group, you'll find yourself welcome at most nursing homes. My dog club goes as a group to several local nursing homes. We perform a little obedience and a lot of tricks for the residents, then visit with each resident individually for petting time. Residents love to talk about their past dogs. Other ways you can do therapy dog work with your dog is with hospital patients, particularly those in rehabilitation, or with families in shelters. My Irish Setter and I enjoy participating in a huge local Christmas party for disadvantaged children with my dog club. We entertain the children while they are waiting in line. Kyra must have jumped through her hula hoop a hundred times! We both loved it. There are organizations that certify dogs as therapy dogs. These include Therapy Dogs International, Therapy Dogs, Inc., and Delta Society Pet Partners. Some of the tests resemble the AKC Canine Good Citizen test. 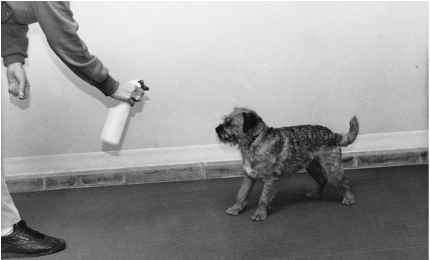 As always, get started with basic obedience training, the foundation for all dog activities. Patients will love the company and having a soft, warm body to pet. Your dog will love the attention, and you will feel good about helping someone less fortunate. Everybody wins! 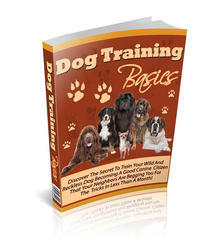 Are you looking for the quick and easy ways to train your dog to follow whatever you asked him/her to? or maybe you are just sick and tired of your dog behavioral problems and misbehaved without listen to what you are commanding them to follow, then this will be the most important letter you'll ever read for today! If so, are you dreaming of owning a dog that's well behaved, obedient and protective?